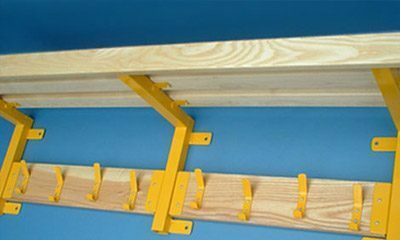 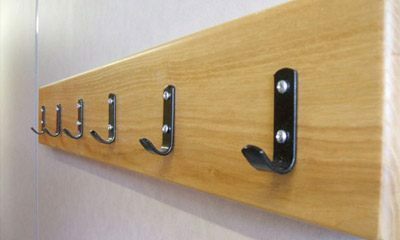 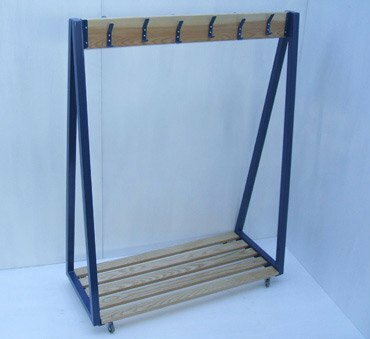 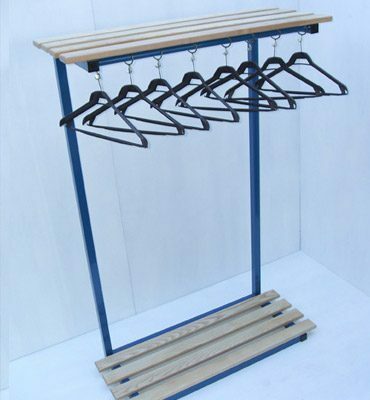 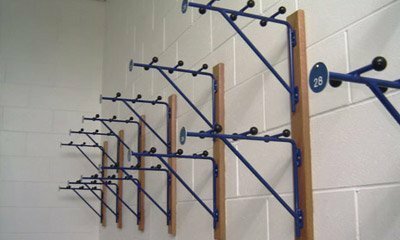 Our Coat Hooks are available as a rack in multiple types and colours. 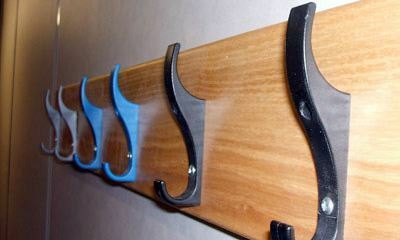 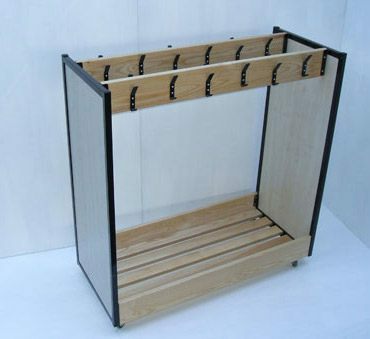 Every part of this product is customizable, from the type of wood used to the type of hook. 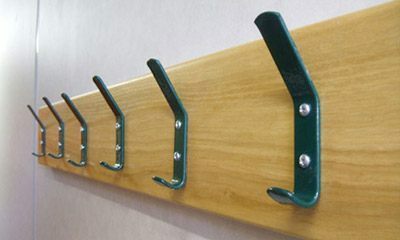 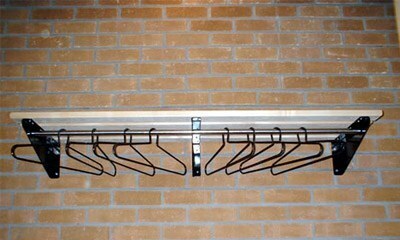 There are several variants of hooks and hangers you can choose from to ensure you are getting exactly what you need. 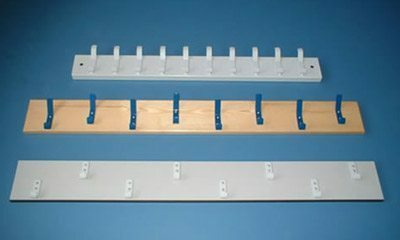 This also goes for the board, which not only comes in hundreds of colour variants (including wood grain and metallic effects) but also several variances strength and resistance.